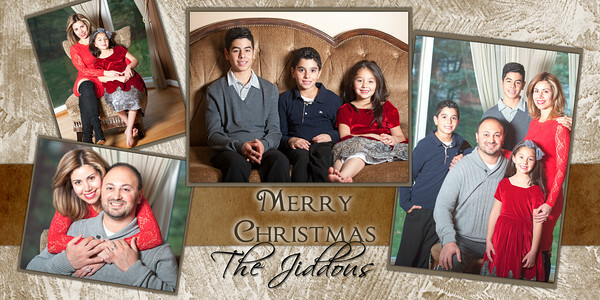 Why not have custom holiday cards? 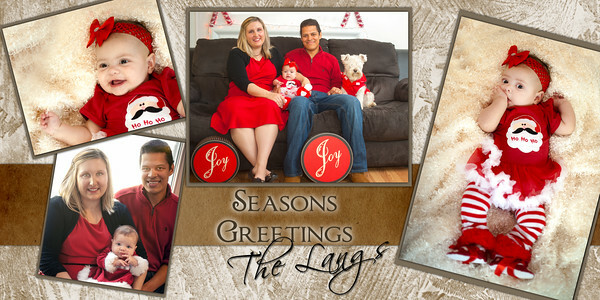 Our 4" x 8" custom designed cards with envelopes will make a great greeting this holiday season. 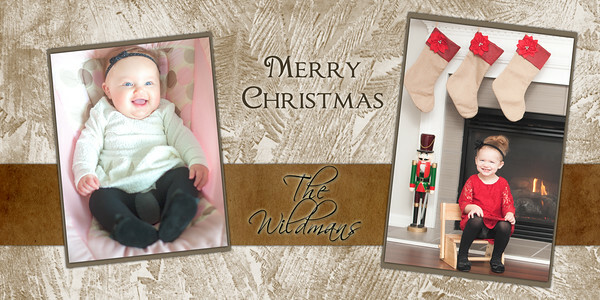 They come in the following quantities: (image not included) 50 for $75 or 100 for $125. The session is a mere $150, and is on location. Please email for more info.